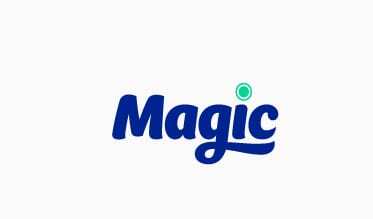 Magic has launched on national DAB today, as part of a number of changes to Bauer’s digital radio portfolio. It replaces Absolute 90s, which is now on DAB in 14 local areas. Meanwhile, Kisstory has launched on DAB in 20 local areas. Also today, 12 Magic AM stations in the North of England have rebranded to the ‘City Network 2′ branding: for example Hallam FM launches Hallam 2 on DAB, and Radio City launches Radio City 2. Please check which stations you can get at your address on the postcode checker at getdigitalradio.com.